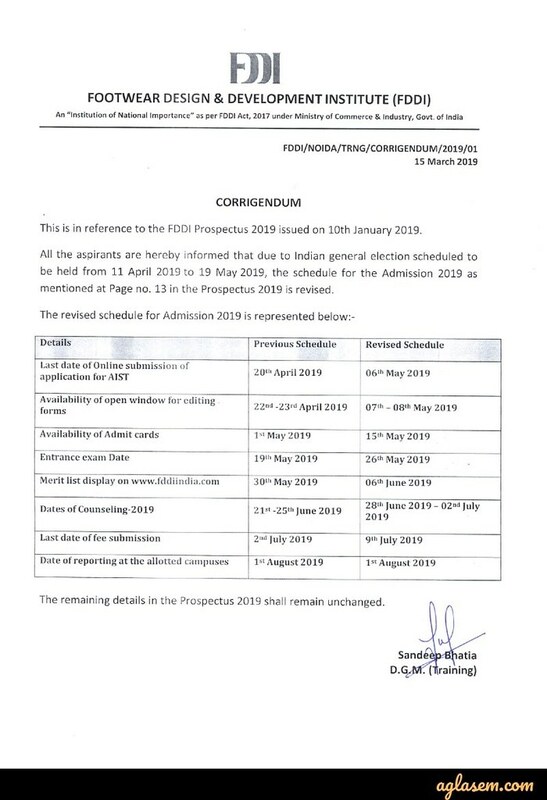 FDDI AIST 2019 exam schedule has been revised due to General Elections 2019. The FDDI All India Selection Test (AIST) 2019 is now scheduled to be conducted on May 26, 2019. The aspirants can apply for FDDI AIST 2019 till May 06, 2019 at fddiindia.com. 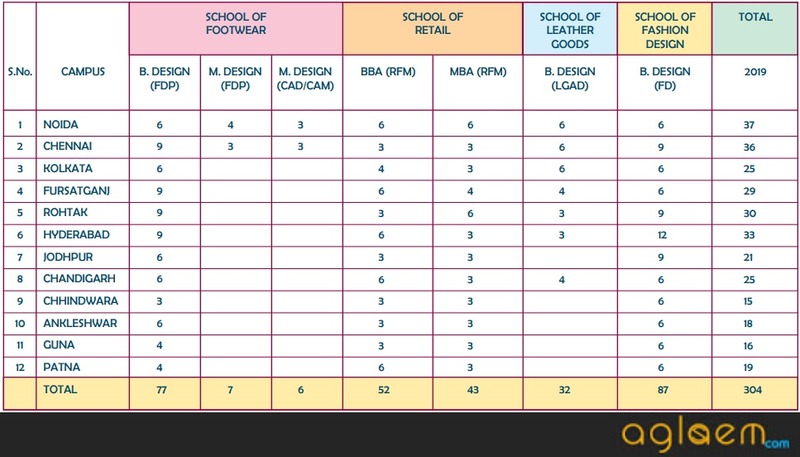 The Footwear Design and Development Institute conducts the entrance exam to shortlist candidate for admission in UG and PG such as B.Des, MBA (Retail & Fashion Merchandise), BBA (Retail & Fashion Merchandise), etc. There are a total of 3075 number of seats at FDDI divided at its various campuses. 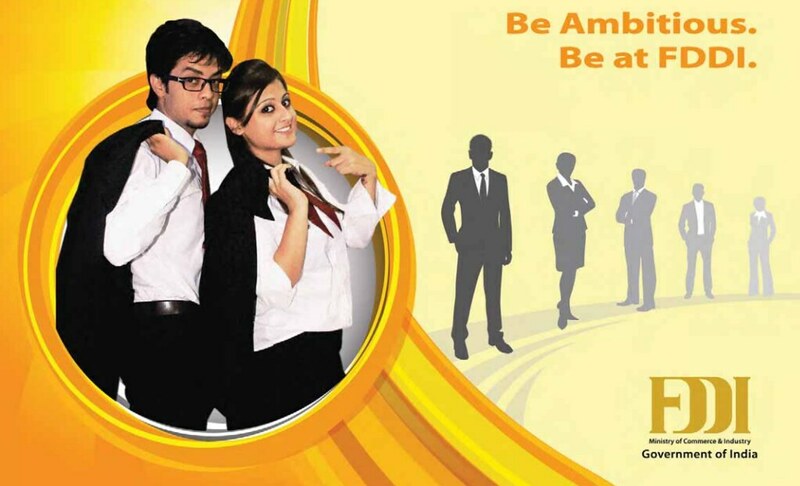 Admissions will be made strictly on merit basis (Rank-wise) and counseling. Check more details on FDDI AIST 2019 from this page. 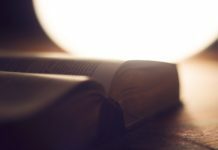 The revised schedule for FDDI AIST 2019 has been published. Check the complete revised schedule from the table below. FDDI Application Form 2019 Last date extended. Apply Here. The registration for FDDI AIST 2019 will be done through the online mode only. The candidate should go through the eligibility criteria thoroughly before registering themselves and applying online. They should also make sure they read the instructions given in the registration form carefully. The link for which is also provided on the Application Form page above. Age Limit: The Maximum age limit for a candidate to apply in UG program is 25 Years as on 25th June 2019. Educational Qualification: Should have pass 10+2 / Intermediate. The candidates appearing in 10+2 examination are also eligible to apply. 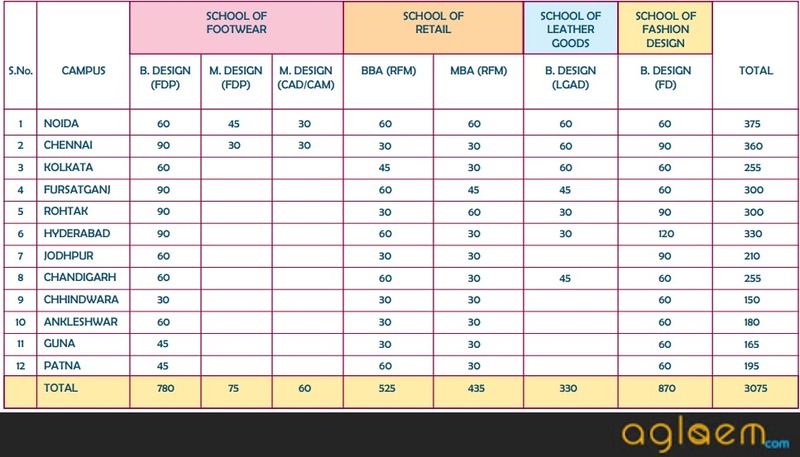 M. Des.- Footwear Design & Production: Candidate is required to be a Graduate in Footwear / LGAD / Design / Engineering / Production / Technology or any other related programme. M.Des- CAD: Candidate is required to be a Graduate in Footwear / LGAD / Design / Engineering / Production / Technology/Fine arts or any other related programme. The Admit card for FDDI AIST 2019 will be uploaded at the Institute’s website. The date, time and center of the entrance examination will be printed on the admit card. It is mandatory for the candidate to carry a hard copy of the admit card with photograph pasted on it at the examination center. Along with the admit card, candidates need to bring a valid identity proof such as Voter’s ID Card/ Passport/ Driving license/ Identity Card issued by the previous institution. 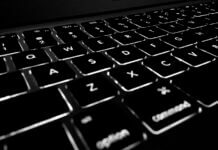 The medium of the Questions: English and Hindi languages. There is no negative marking for any incorrect answer. Candidates can check the sample papers for the previous year of UG & PG programmes from below. Click Here to view the sample paper for UG Programme. Click Here to view the sample paper for PG Programme. The result for the FDDI All India Selection Test will be declared online at the Institute website. An All India Merit List will be prepared on the basis of the marks obtained by the candidate in AIST 2019. 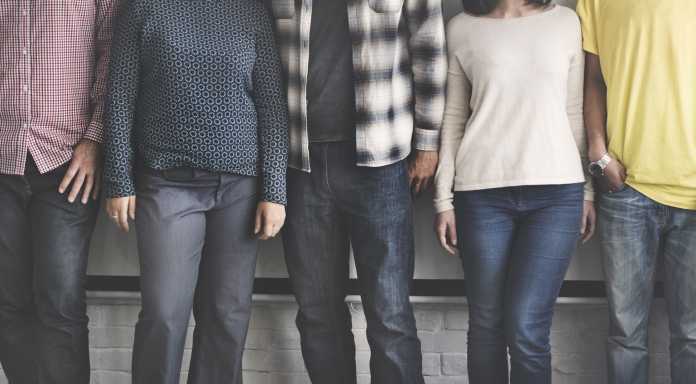 The candidates who will make through the merit list will be called for FDDI Aist 2019 Counselling. The link to check the result will also be provided on the Result page above. After the declaration of the result, the selected candidates will be allotted programme & campus on the basis of their rank and preference. The successful candidate shall be called for the counseling in the order of the rank. Admissions will be strictly on the basis of merit basis and counseling/admissions shall continue till all the seats are filled-up. The number of candidates called for the counseling should be more than the actual number of seats. It is important that the selected candidates should appear for the counseling in person along with the relevant documents. For more information about FDDI AIST 2019, download Information Brochure.